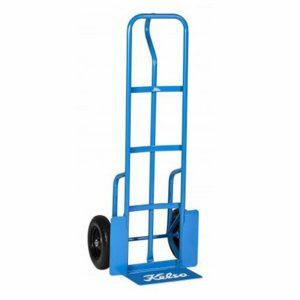 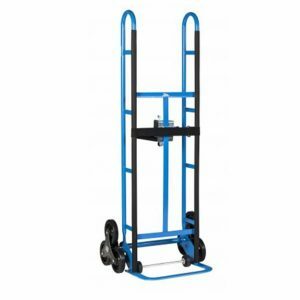 Kelso Large Appliance Hand Truck comes with fully welded powder coated steel frame, poly load protectors, flat free wheels and 350kg load rating. 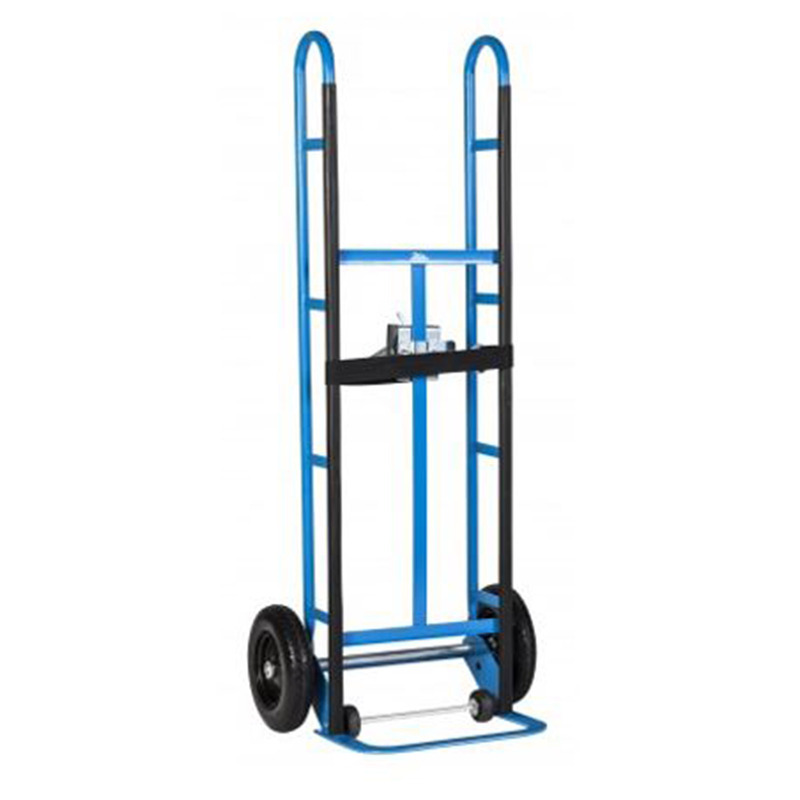 The added dolly wheels and fitted safety rachet makes it easy to move under weight. 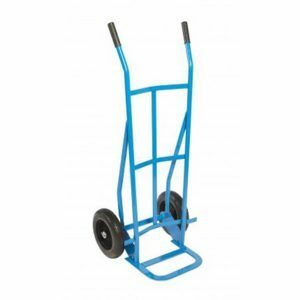 It is ideal for moving heavy and large objects such as fridges, washing machines and cabinets.